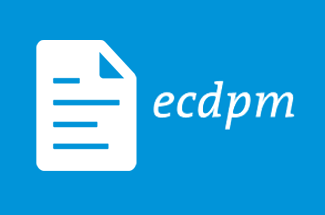 ECDPMPublicationsEconomic Partnership Agreements: Towards the Finishing Line? Bilal, S. 2014. Economic Partnership Agreements: Towards the finishing line? (ECDPM Briefing Note 64). Maastricht: ECDPM. 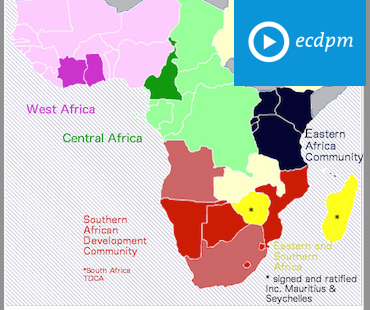 Economic Partnership Agreements (EPAs) have been souring European-African relations for years. Back in the mid-1990s, when they were conceived as WTO-compatible development instruments to foster the regional integration processes of the African, Caribbean and Pacific (ACP) countries and their integration in the world economy, no European policymakers would have guessed that negotiations would still be ongoing in 2014. 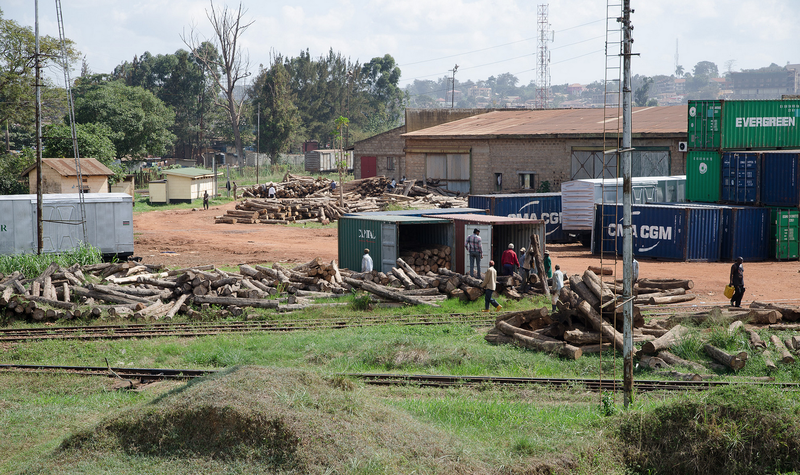 Negotiating free trade agreements with regional groupings – compromising a mix of many least-developed countries (LDCs) and a few non-LDCs – has turned out to be much more challenging than anticipated. 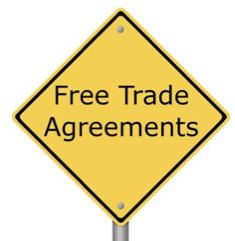 For many, Economic Partnership Agreements have become ‘the price to pay’ to maintain (i) free market access to the EU on a few tariff lines on crucial importance, and/or (ii) the regional unity required to pursue their integration process. 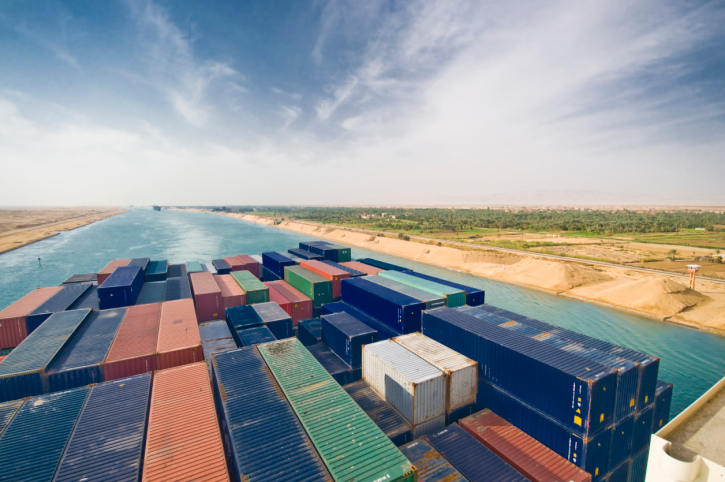 Besides their direct economic consequences, EPAs have also gained higher symbolic status in defining the strategic relationship between Europe and Africa. As a consequence, addressing the remaining technical bottlenecks requires a broader geostrategic perspective, and the required political leadership, both in Europe and Africa, to preserve and strengthen the inter-continental relations. 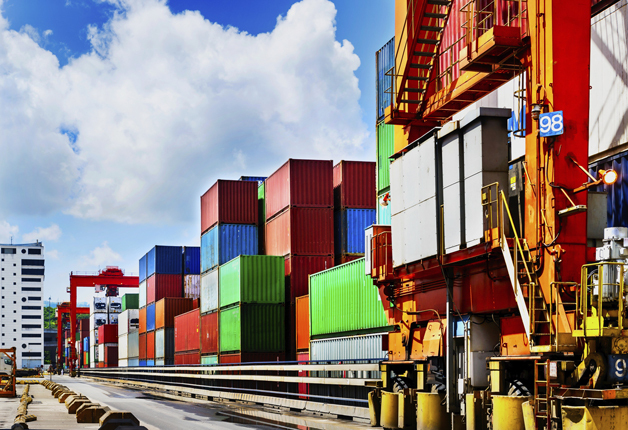 First regional EPA agreed since 2007, and over 10 years after the launch of free trade talks. 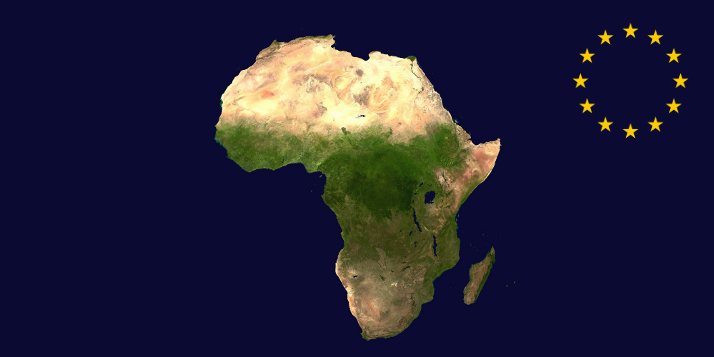 West Africa remains united thanks to compromise approach from the EU and ECOWAS. The deal is reached; can it be implemented? Parties should start worrying about the transition process. It’s about politics! If the will is there on both sides all EPA negotiations can be concluded in a more accommodating way. Read Briefing Note 64 – Economic Partnership Agreements: Towards the Finishing Line?